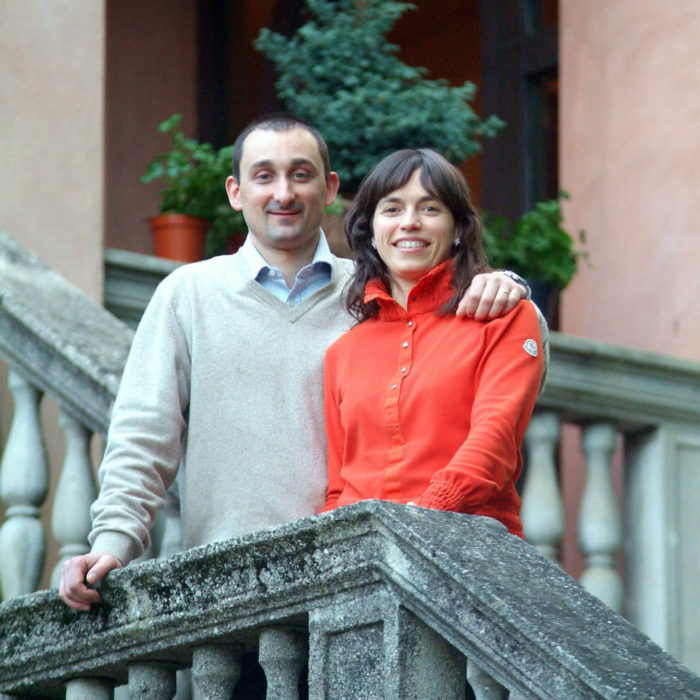 MASARI was born in 1998 when Massimo Dal Lago and Arianna Tessari combined their passion and experiences in order to recover the history, land and viticulture of Valle d’Agno. 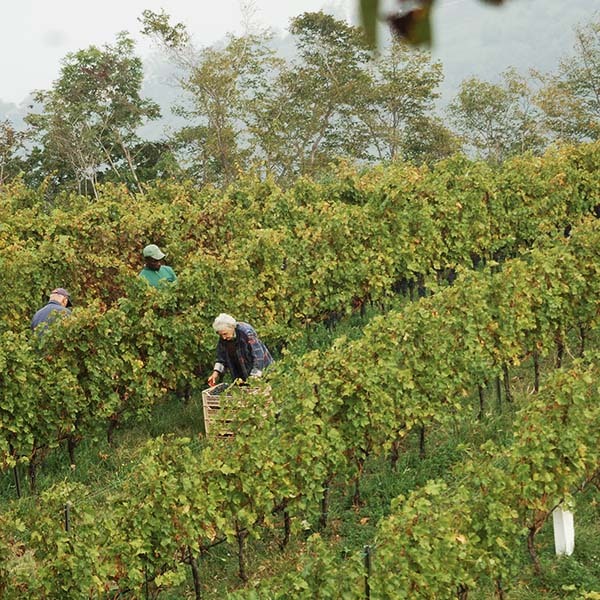 They searched for old vineyards and local varieties to cultivate with great care and respect. 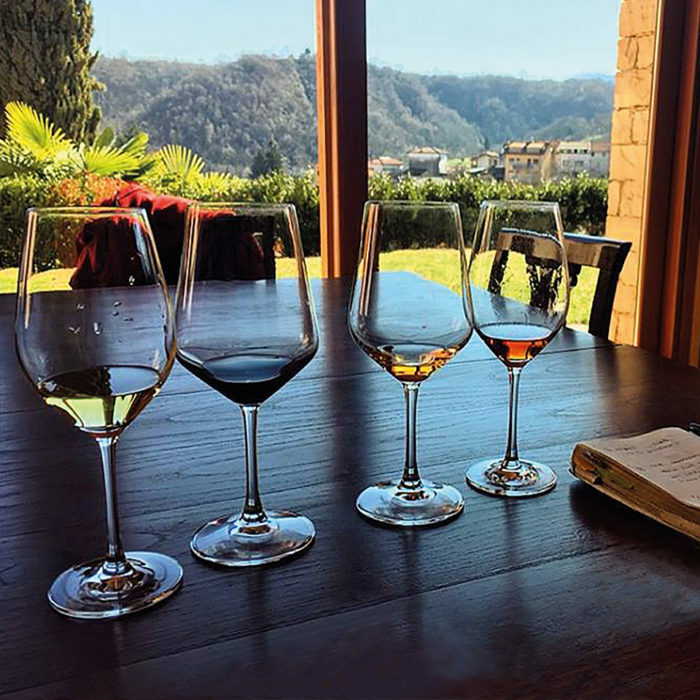 Right from the start, the aim was to create wines of excellence that are the authentic expression of their territory of origin. 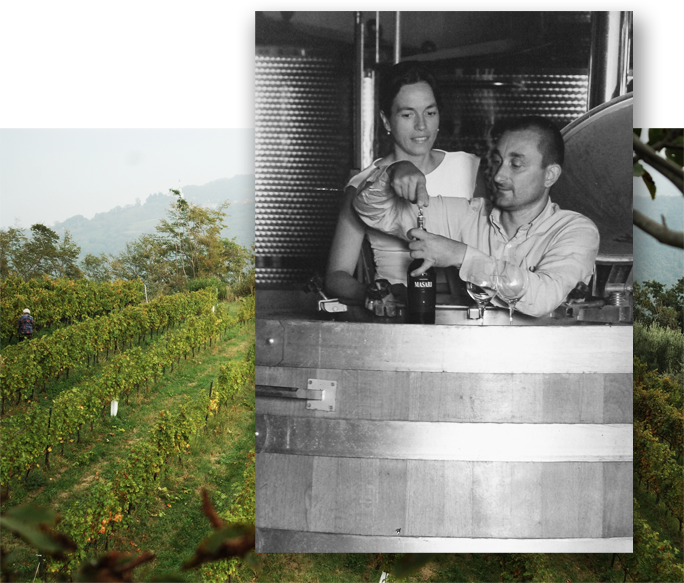 Arianna was born into a historical family of vinegrowers in ​​the Soave Classico area and found a unique and stimulating territory in the Valle d’Agno. Massimo was born in the Valle d’Agno. He is a passionate winemaker and studied at the best European universities. After a lot of important work experience he involved Arianna in the exciting discovery of his land through wine. Growing vines and producing wine is not just a job, but a life choice that involves the whole family, even the youngest members. Giovanni, Camilla and Matteo feel part of this project. The vineyards are perfectly inserted in this intact ecosystem among the woods. The vines are grown together with the olive trees on terraces supported by thick dry stone walls, which bear witness to an ancient farming tradition that required great determination and patience. The dry stone walls, made of black basalt in the volcanic area and white stone in the calcareous area, enhance the intense green landscape. The climate is generally cool and breezy, with excellent day-to-night temperature swings during summer. 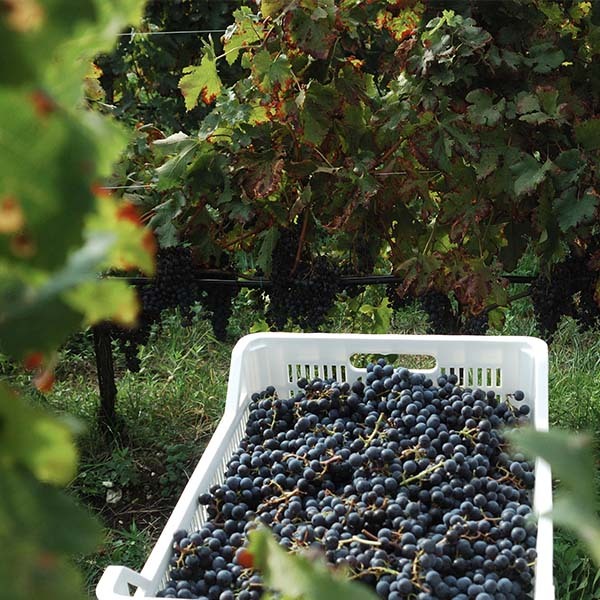 The Agno Valley has the ideal conditions for producing wines rich in personality and elegance. 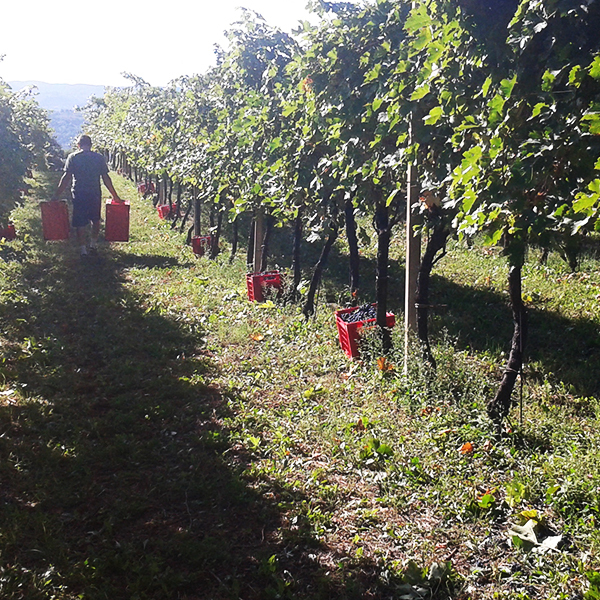 Vinegrowing and producing wine is not just a job but a choice of life that involves the whole family, even the youngest ones. Giovanni, Camilla and Matteo feel part of this project. The environment is respected and cared for as a whole. 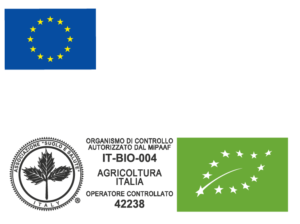 The vine is part of the ecosystem with woods and meadows. Every vine is cared for individually. Manual cultivation enables us to give care and attention to every single fruit. 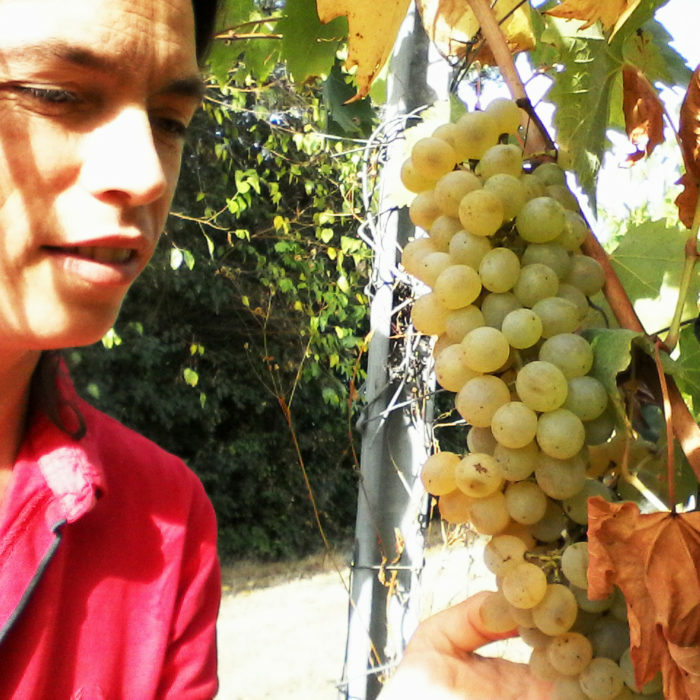 Man and the environment are in harmony to best express the unique characteristics of our grapes. The climate of the Alpine foothills and the intact soils allow the vine to express its great personality.